Roma need to strengthen their midfield this winter. 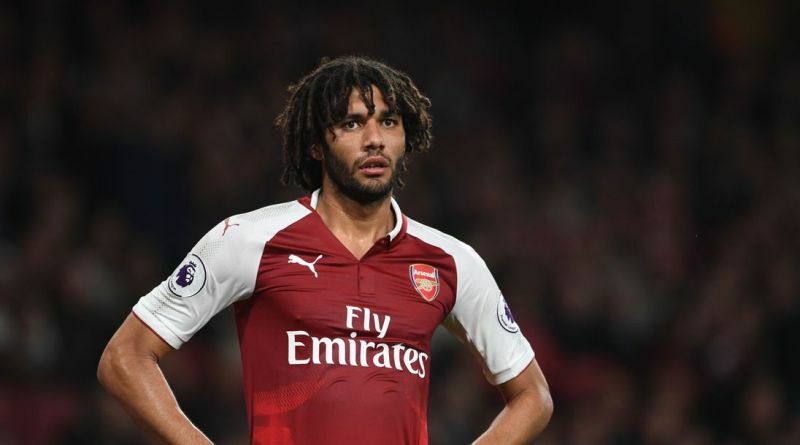 According to the football transfer rumours in Italian media, Roma are poised to land Arsenal midfielder Mohamed Elneny. The Egypt international joined Arsenal from Basel for a fee in the region of 12.5 million euros in January 2016. His contract expires in the summer of 2022. Mohamed Elneny has played 80 times for Arsenal since signing from Basel, scoring 2 goals and creating 8 assists in that time. The 26-year-old is considered to be one of the best midfielders in Egypt. Elneny has also scored 6 goals in 69 games for his country. Monchi wants to sign a new midfielder and Elneny is one of the names at the top of his wishlist. He is a known admirer of the player and is reportedly keen on the idea of bringing him this winter. Mohamed Elneny would provide a good variety to Roma’s midfield. Arsenal are not in a position where they need to sell and would like to keep hold of the midfielder, but right offer may force the club to consider a deal. Roma fans would certainly love to see him arrive at the club this winter.